Surveys have found that over 80% of fires could have been extinguished prior to the arrival of the Fire Brigade if the correct fire protection equipment had been available. Fire Safety Equipment is one of Australia’s leading suppliers of fire protection equipment and have been providing quality and innovative solutions for over 20 years. 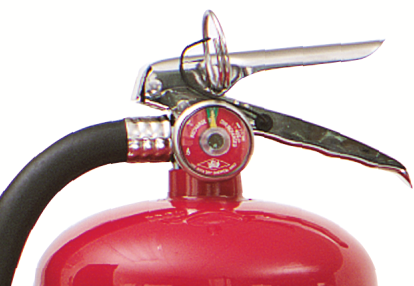 With a focus on special hazards, we have developed a range of fire extinguishers, fire systems and maintenance equipment to meet the different challenges faced by our customers.